Commerce and battle are both about achieving goals with scarce resources in a dynamic, often hostile environment. In peace and war, on the battlefield and in the corridors of power, there are lessons in the military experience which can be learnt by commercial companies to increase profitability. Published author and motivational speaker available for corporate, business, security, after dinner and keynote speeches. There is also a presentation based on the original consultation that was given to the officers at Sandhurst Military Academy after the siege in 1980. 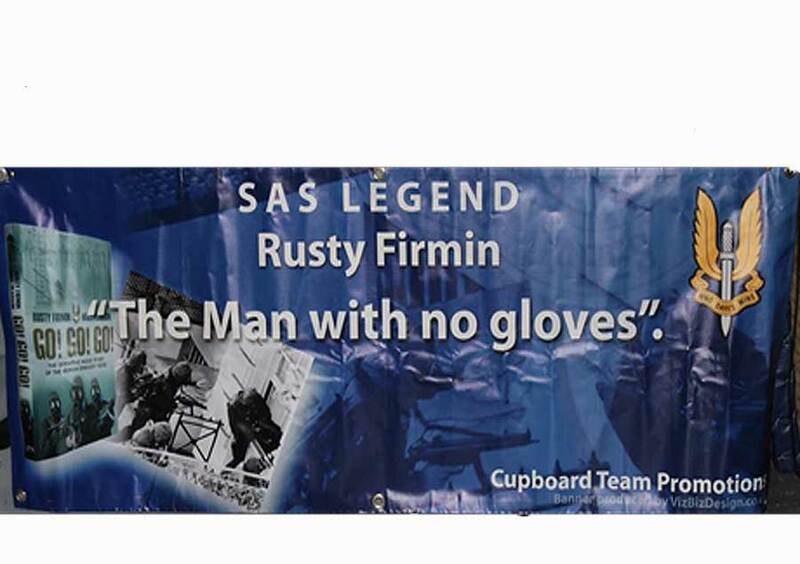 Rusty Firmin brings strong evidence from the SAS of winning formulas in demanding circumstances. 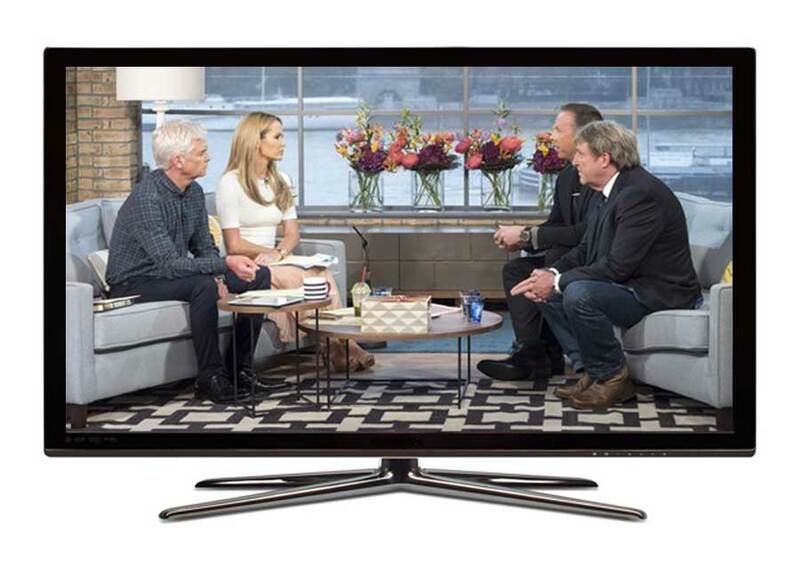 His delivery is both passionate and rigorous but underpinned with a strong sense of realism about what challenges businesses face today. Rusty helps leaders and teams to focus and develop essential thinking skills required to manage ever changing situations and cope with threats or crisis. With extensive human and technical resources; a domestic and international footprint; and the necessary depth of know-how and experience - we are able to support and achieve our clients' objectives in any corner of the world. We provide security services for individuals, domestic facilities, corporations, and provide logistic services worldwide. We have a wide breadth of operations and maintenance capabilities. We train military, police, and corporate personnel in the latest techniques and force protection strategies including personal weapon handling, off-road vehicular manoeuvring, planning/executing convoy operations, and a full range of requirements from the military and SWAT Teams. Our customers include government agencies; and numerous commercial companies and individuals. We provide security from the front lines in most of the difficult regions of the world and at home in our own backyard. Personalised programs are available to provide the highest levels of specialist security training and analysis to individuals, business and members of the industry. With a proven and referenced track record in providing the very best in specialist security, instruction is available worldwide. Security has now become a necessity of modern business and personal safety - contact us for more information on the training and risk/threat analysis packages to suit your individual needs. Improve individual confidence, accuracy, and skill, enhancing the enjoyment of shooting full bore firearms regardless of any previous shooting experience. The training and practical experience ensures that whilst shooting, you are in safe, experienced and qualified hands. Your shooting and firearms skills will be expertly guided and improved by a former SAS Close Quarter Battle shooting instructor. With experience from active service in many different conflicts around the world, we pass on experience from a very practical, tried and tested background using variety of weapon systems. The ultimate firearms training and shooting experience. Available for advertising or PR campaigns, product launches, shop/office openings and corporate events. Submit your request for consideration to endorse an event, company or product. 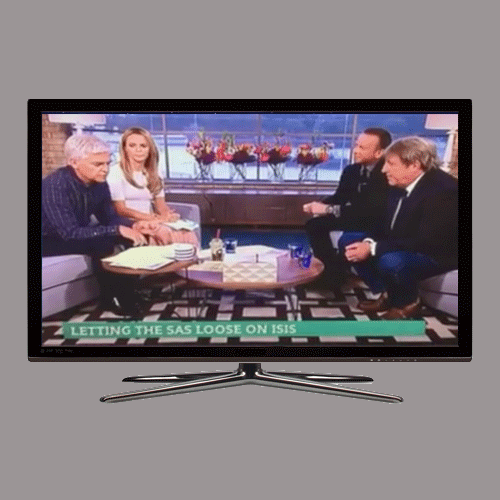 Available worldwide, the 'Iranian Siege Presentation' begins with film footage dedicated to members of the 22 SAS assault team, including Rusty Firmin, John McAleese, Pete Winner and Tommy Palmer. 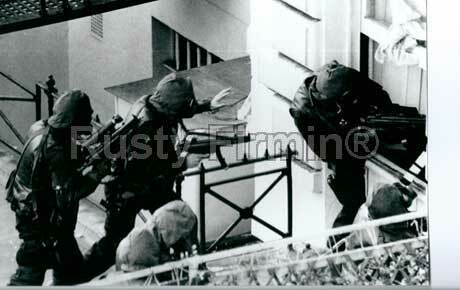 The video is a mixture of live television footage and expert commentary that sets the scene for people who are old enough to remember the siege and for younger people unfamiliar with this pivotal moment in SAS and counter-terrorist operations. 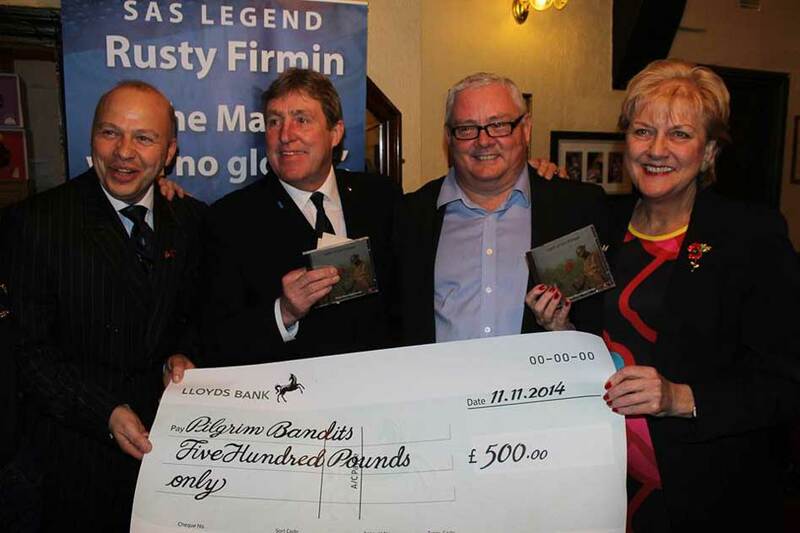 Proud patron of The Pilgrim Bandits and supporter of many veteran organisations. 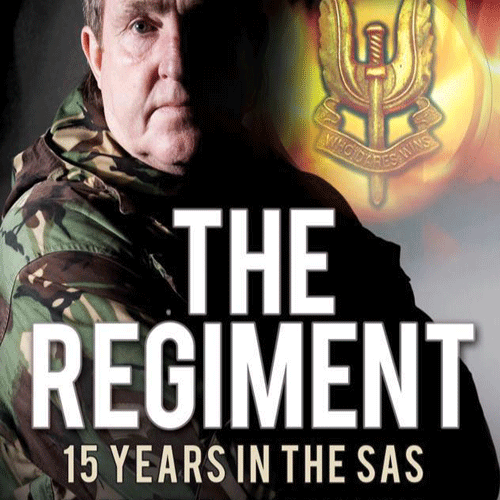 Author of the much acclaimed books 'The Regiment 15 Years in the SAS' and 'Go! Go! Go! ', the latter detailing the Iranian Embassy Siege and the former a candid history of the impact the SAS had on his life. Radio and television interviews include ITV, Real TV, Channel 5 ‘Special Forces Heroes the Iranian Embassy Siege’, 'Operation Nimrod', 'Special Air Service Tribute', BBC interviews, documentaries and many more. 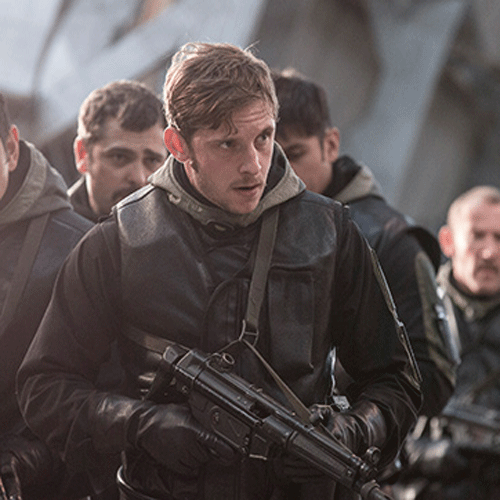 Rusty played a part in the book ‘SAS the Soldier’s Story Iranian Embassy Siege’, and was technical advisor to the film ‘SAS the Soldier’s Story’ as well as the much anticipated new film, '6 Days'.